What is the gift of righteousness? It means we have the right to stand in the presence of God, without a sense of guilt or shame or condemnation, without a sense of inferiority, without a sense of fear. It means that God is pleased with us. It’s a gift made possible by the shed blood of Christ. He is pleased with us. We may have tried to convince our self in the past that we were pleasing to Him; but until we receive the gift of righteousness, we will never truly feel like we were pleasing God. When we receive the gift of righteousness by faith, we will understand that we were not in the process of being made in the righteousness of Him, but we were in the process of learning about that righteousness and in the process of living out the righteousness. We need a revelation of who we are and what He has done for us. We will not reign in life without the gift of righteousness and we will not reign without understanding the gift of righteousness. He wants our minds filled with a consciousness of righteousness because God knows that the devil gains access into our life when we lack confidence in who we are in Christ. We need to plant our best seed toward a seed of harvest of righteousness in our life. We will be blessed because we sowed the seeds of righteousness. 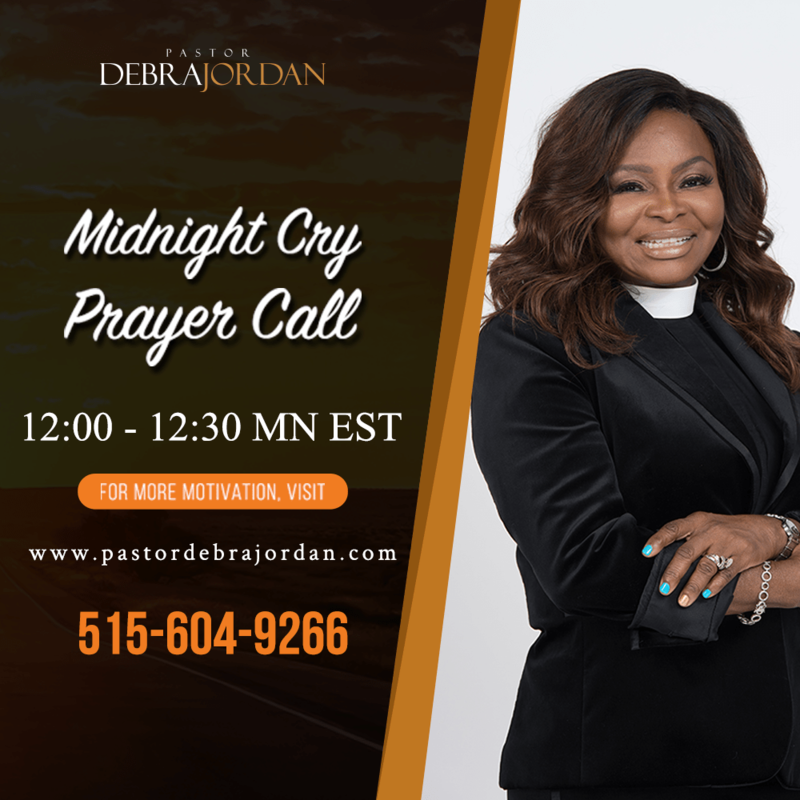 personal prophecy, talk to Bishop Jordan.